September 4, 2018 – Recreational anglers are lending their support to a bill that proposes to advance the scientific understanding of harmful algal blooms and improve methods to detect, monitor and assess the damage associated with such events. 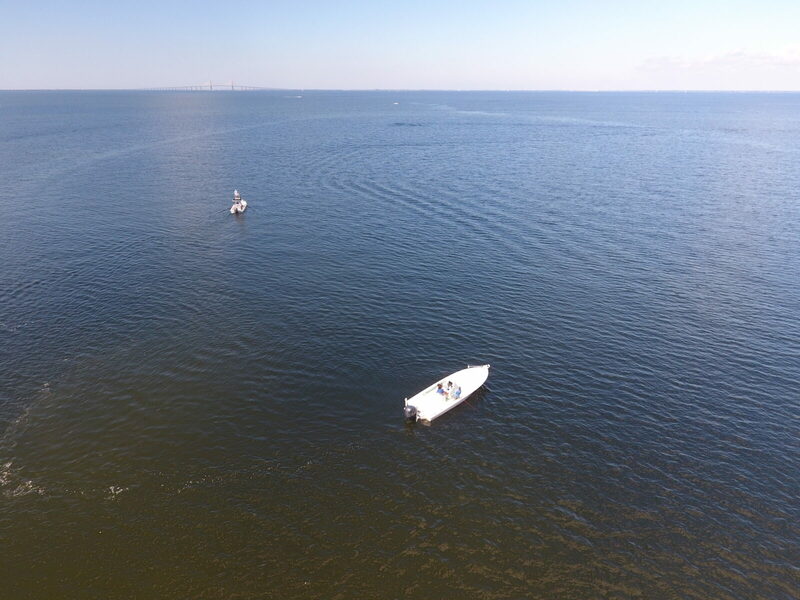 Rep. Brian Mast (R-FL) has introduced HR 6645, the Harmful Algal Bloom and Hypoxia Research and Control Act (HABHRCA) of 2018, which would establish the Greater Everglades Harmful Algal Bloom and Hypoxia Assessment, and facilitate development of an action plan to address, mitigate and control future harmful blooms in this environmentally sensitive area. No more than two years after passage, HR 6645 calls for an inter-agency task force to develop and submit to Congress a plan for reducing, mitigating and controlling harmful algal blooms and hypoxia in the Greater Everglades Region and provide biennial progress reports on all activities undertaken to achieve the objectives of the plan. The bill also increases the annual reauthorization of appropriation for the National Harmful Algal Blooms and Hypoxia Program to $22 million. On behalf of the millions of Americans who enjoy recreational fishing and boating and the tens of thousands of businesses they support, we are writing to express our strong support for H.R. 6645, the Harmful Algal Bloom and Hypoxia Research and Control Act (HABHRCA) of 2018. Your legislation, as well as H.R. 4417, the Harmful Algal Bloom and Hypoxia Research and Control Amendments Act of 2017, is critically important to advancing the scientific understanding and ability to detect, monitor, assess, and predict harmful algal blooms (HABs).As we’ve recently witnessed in South Florida, the Great Lakes and many other parts of the country, HABs have a severe impact on fish populations, fisheries habitats and even human health. Not only are entire ecosystems suffering as a result, but the economic losses continue to mount as local businesses that depend on access to healthy aquatic systems are negatively impacted as well. Building upon action plans required in the previous reauthorization of HABHRCA, this bill recognizes the ongoing frequency and severity of HABs in South Florida by establishing the Greater Everglades Harmful Algal Bloom and Hypoxia Assessment and the subsequent development of an action plan to address, mitigate and control future HABs in this environmentally important area. In addition to South Florida, these events gravely impact freshwater habitats in rivers and lakes throughout the country, especially in the Great Lakes region. Thus, we are pleased to see your bill reauthorize the National Harmful Algal Blooms and Hypoxia Program and the federal interagency working group, which would allow the group to continue building upon its success of developing and implementing action plans to address harmful algal blooms. Once again, thank you for your efforts on this important issue, and we appreciate your continued leadership in support of clean water and healthy fisheries. We look forward to working with you to ensure H.R. 6645’s passage.